Talish, Martakert region, NKR. 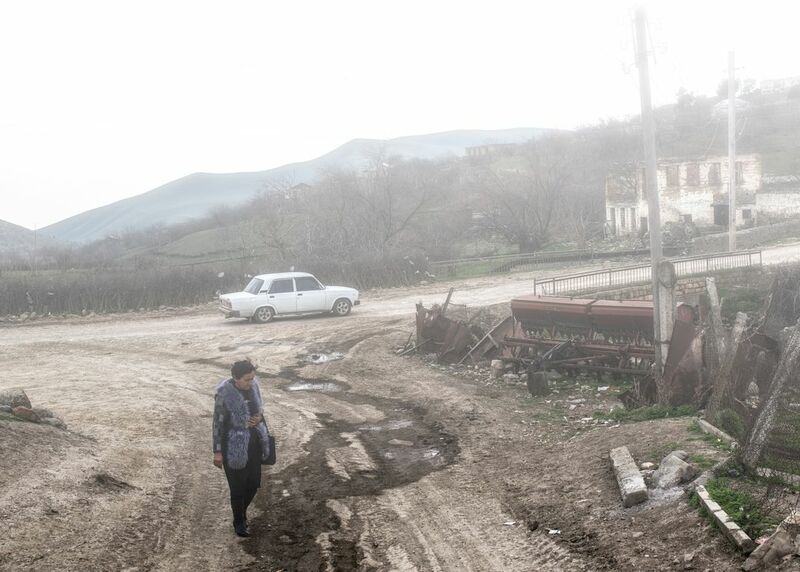 A woman from Stepanakert during a visit in the village in order to see what remains of her house after the hard fightings between Azerbaijani and Karabakhian armies. Talish village is located in the north of Martakert region of Nagorno-Karabakh, it is the closest to the Azerbaijan border (just 1km) and the front line. Date Uploaded: Nov. 28, 2017, 7:57 p.m.